CINCINNATI -- Two contracting programs that city officials have promoted to create jobs and improve the Cincinnati economy are at odds with each other. 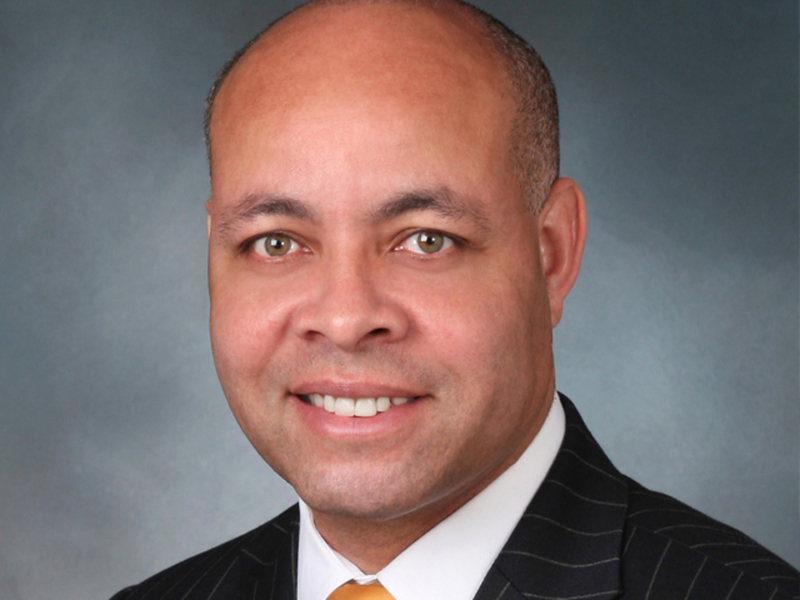 In a memo to Mayor John Cranley and Cincinnati City Council members, City Manager Harry Black wrote that the city’s responsible bidder and local hire requirements could hurt efforts to award more city contracts to businesses owned by minorities and women. “Although the Administration is supportive of both the spirit and intent of the Responsible Bidder and Local Hire contracting requirements, it is critical that we share with you what we believe to be adverse unintended consequences resulting from these requirements in their current form,” Black wrote. Championed by Councilman Chris Seelbach, the responsible bidder requirements were at the center of a dispute between the city and Hamilton County that started when Republicans controlled the county board of commissioners. The fight went to court, where the city lost initially. But the U.S. Sixth Circuit Court of Appeals ruled in the city’s favor last month. The program requires contractors to provide apprenticeship training in conjunction with their work for the city, which proponents of the measure have argued would help more residents build stable careers for themselves. The local hire program, which former Councilman Charlie Winburn championed, would place requirements on the percentage of hours local residents would need to work to complete city contracts. The problem, Black wrote, is that many companies owned by women and minorities are small and don’t have the staffs they would need to complete the paperwork needed to comply with local hire. In addition, there are fewer companies owned by minorities and women that use union labor and have apprenticeship programs, Cranley said. Implementing the responsible bidder and local hire ordinances as they currently exist would reduce competition for city contracts, Black wrote, and could drive up the cost of projects or stall them if no companies are willing to bid on them. Hundreds of millions of dollars in city contracts hang in the balance. Cranley, who campaigned on the need to award more city contracts to businesses owned by women and minorities, saw Black’s memo before it was sent to City Council. He has opposed the responsible bidder ordinance as written from the start but said he thinks the intentions behind it were good. Cranley said the current responsible bidder ordinance would “move the city backwards on racial progress and minority inclusion” and would drive up costs. 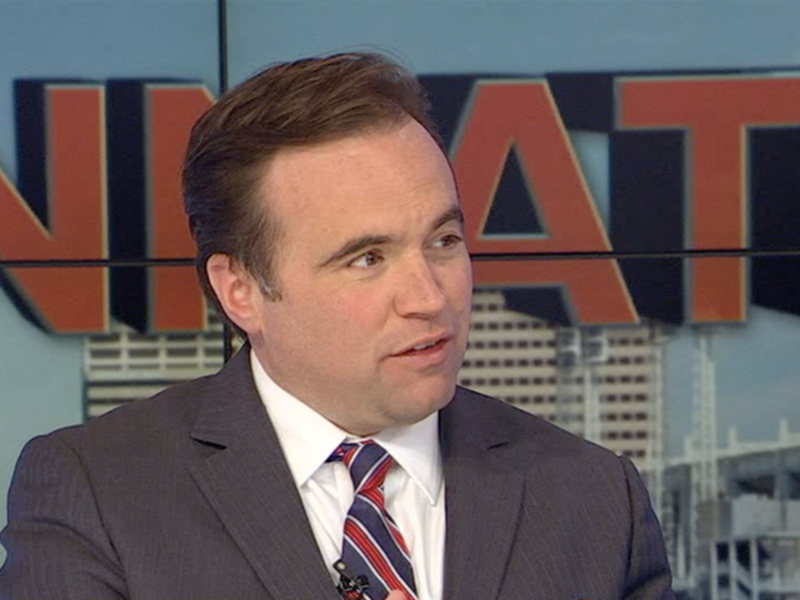 Cranley said he thinks a compromise is possible and added that some union leaders have told him they would be open to changes in the ordinances so that the city’s minority-contracting progress isn’t damaged. The Cincinnati USA Regional Chamber weighed in Wednesday with an email to council members stating the organization's support for Black's recommendation. The chamber gave a copy of the email from Jason Kershner, the chamber's vice president of governmental affairs, to WCPO. It said the chamber "has long argued that the so-called 'Responsible Bidder' ordinance would create barriers to entry and limit competitive bidding." Kershner added: "Every action should be taken to ensure an inclusive and equitable playing field that allows all businesses the opportunity to bid on public projects." Seelbach, however, had a different take on the issue. 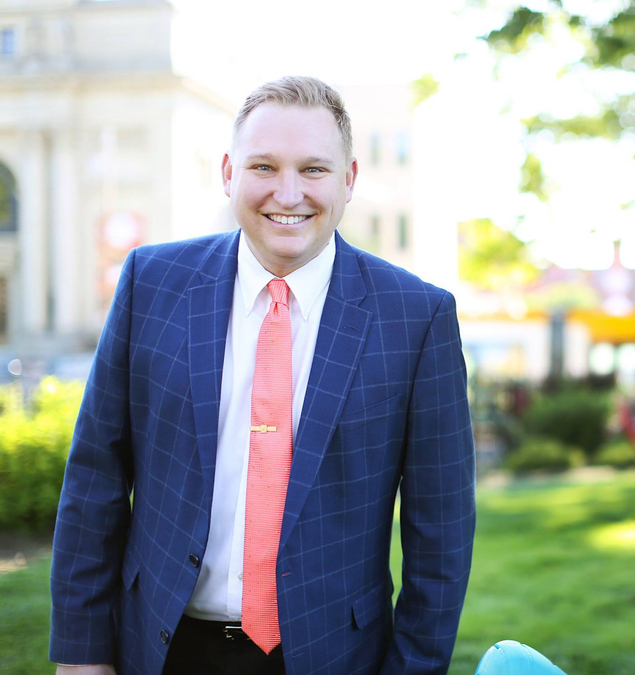 In a statement emailed to WCPO, Seelbach said: "Training our middle class and local workers, residents from Westwood, to Avondale, to Madisonville, is a priority for this council and for me personally. There's no better training program out there." His statement went on to say: "Responsible bidder boosts the hiring and training of City residents, black and white, from every neighborhood. It's a law that's been on the books for five years, so no one can say they weren't aware of it. "Delays don't help people out of poverty. Let's sit down together, bring everyone on board, consider all ideas to hire and train more people locally, but we aren't going backwards." Lucy May writes about the people, places and issues that define our region – to celebrate what makes the Tri-State great and shine a spotlight on issues we need to address. She has been writing about women- and minority-owned businesses in Greater Cincinnati for 20 years. To read more stories by Lucy, go to www.wcpo.com/may . To reach her, email lucy.may@wcpo.com. Follow her on Twitter @LucyMayCincy.